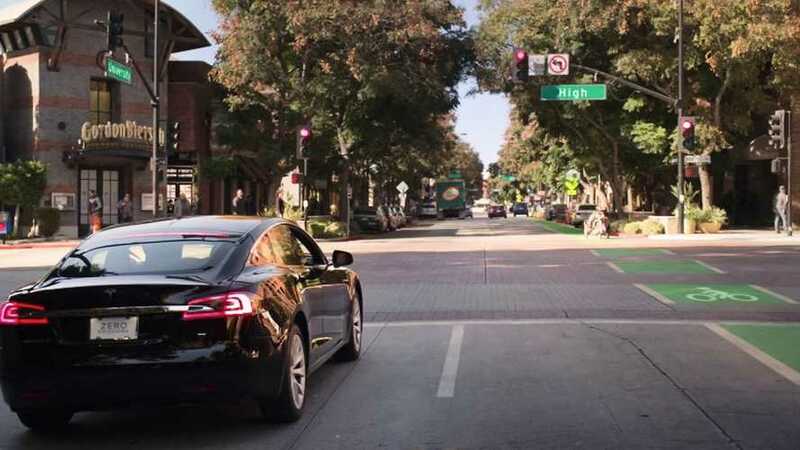 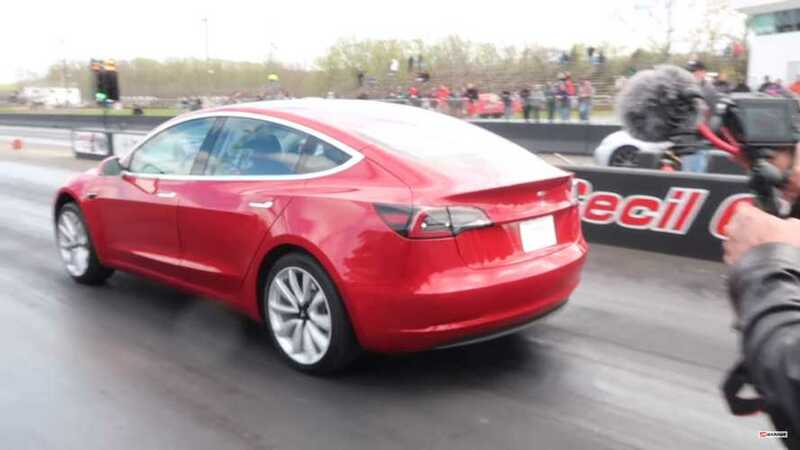 It's a battle between two different versions of the Tesla Model 3. 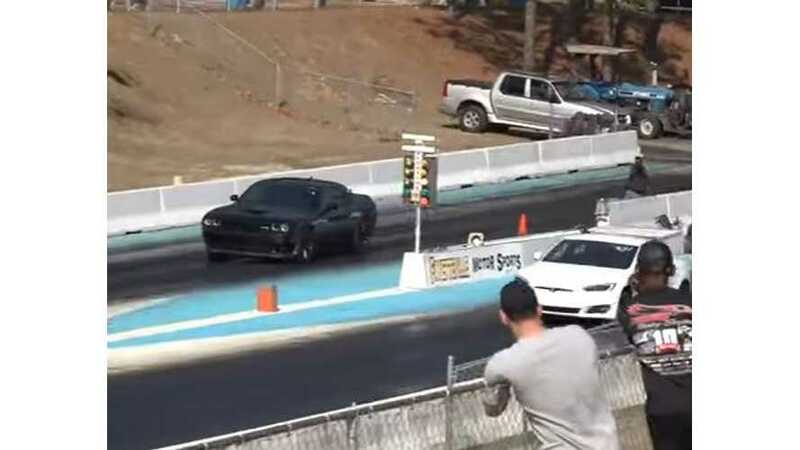 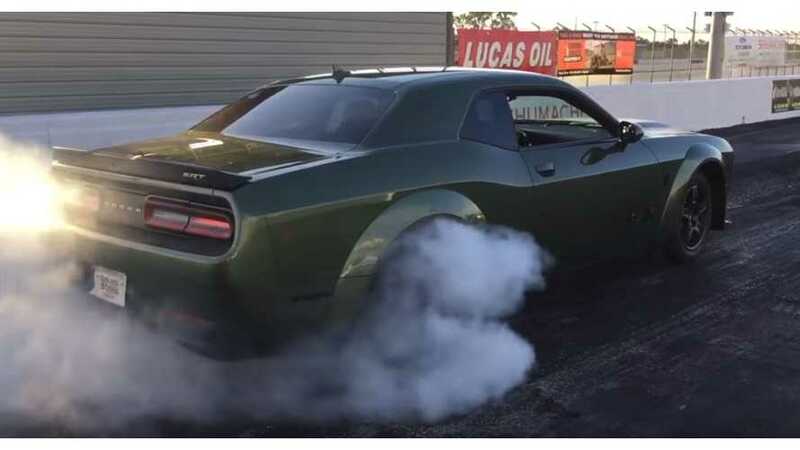 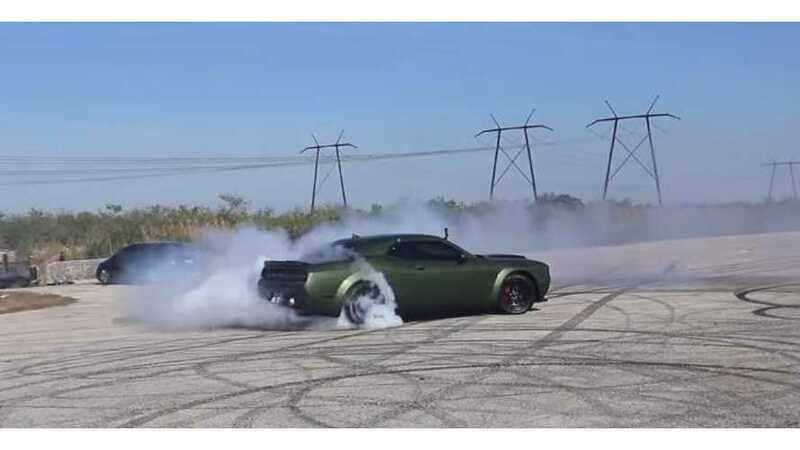 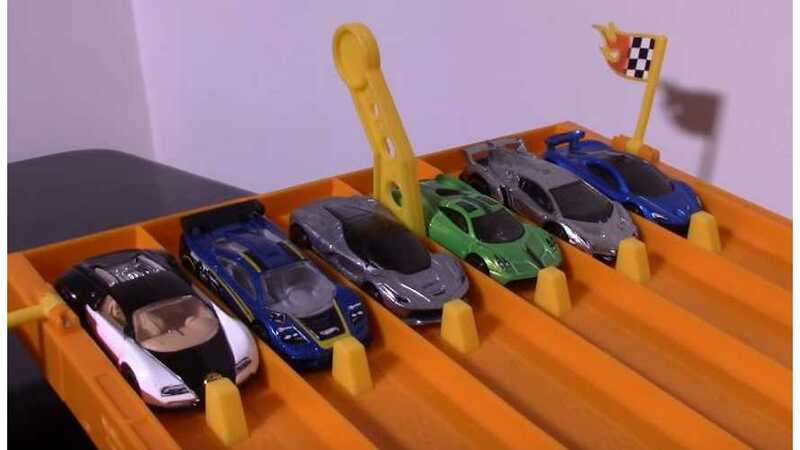 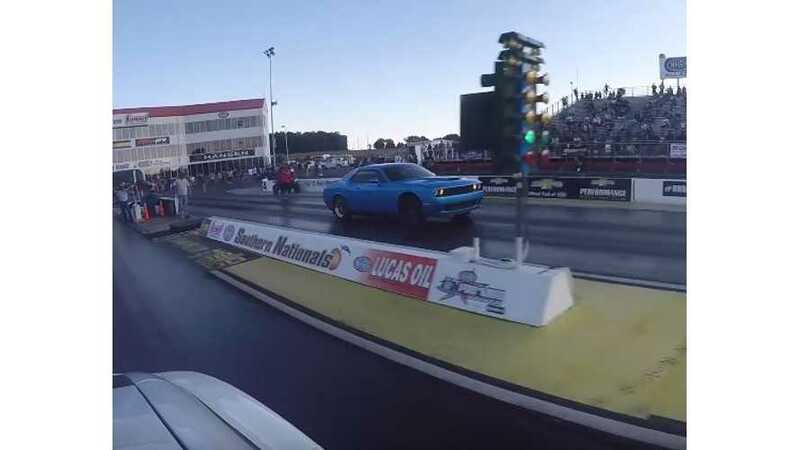 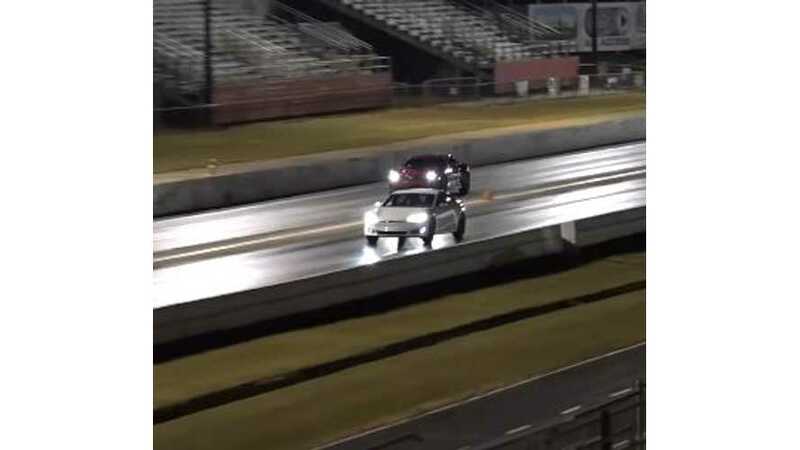 Watch this video to see which one wins at the drag strip. 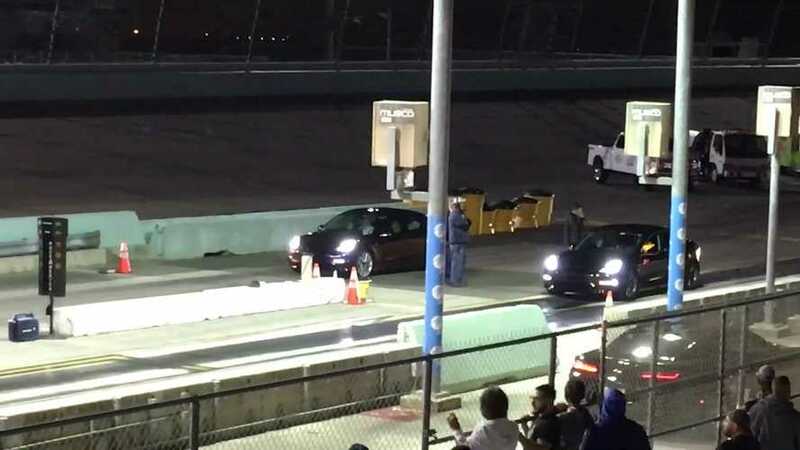 Fitted with some new wheels and the right set of tires, this Tesla Model 3 Performance lays down a new 0 to 60 MPH record. 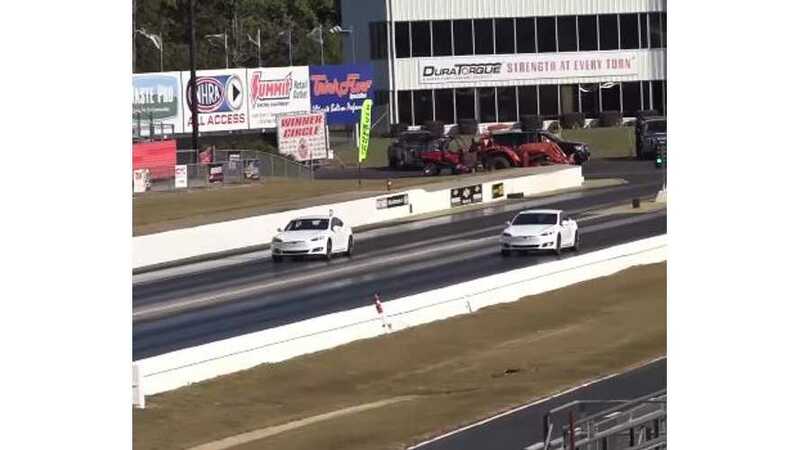 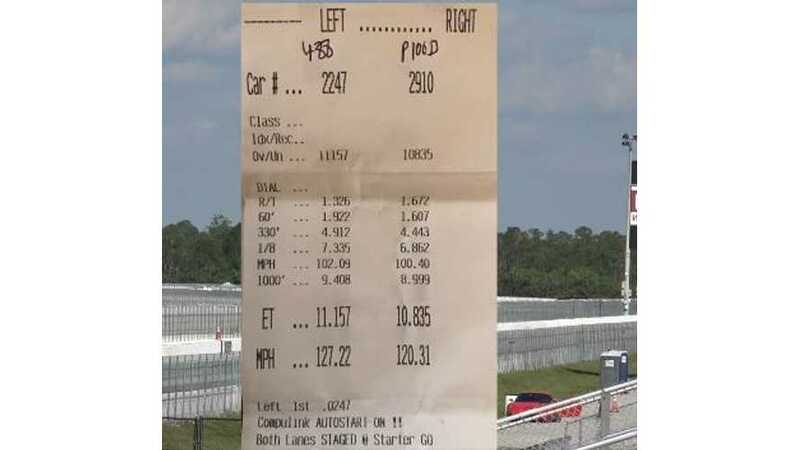 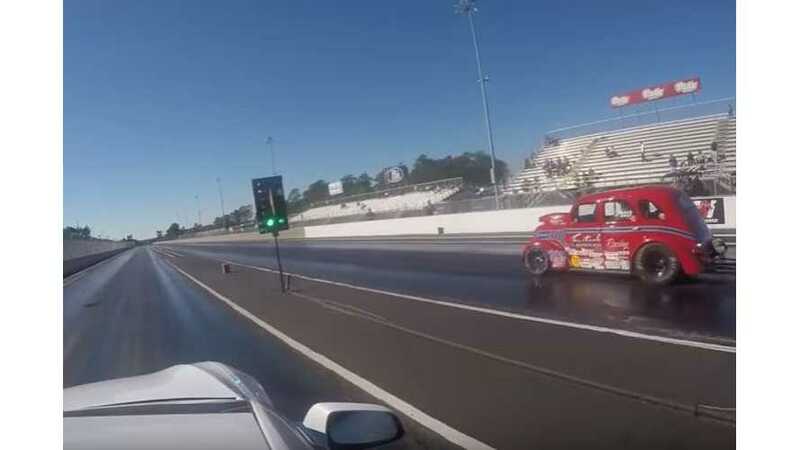 The Tesla Model 3 isn't a race car, but that doesn't mean it can't show up a drag strip put a smile on the face of a driver by setting a new record. 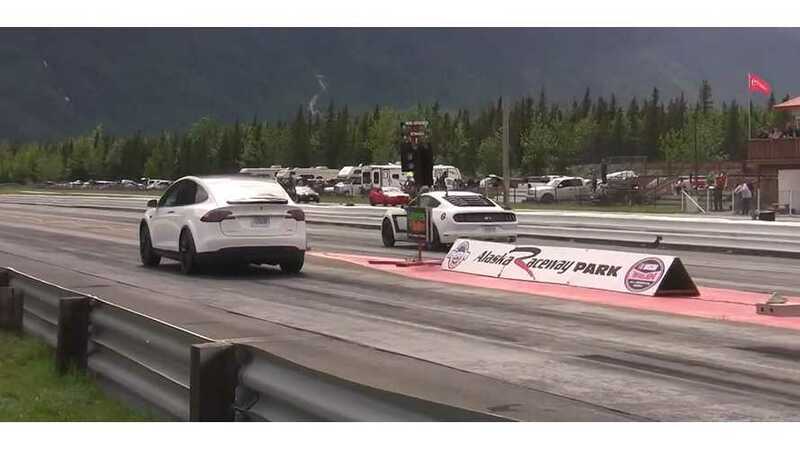 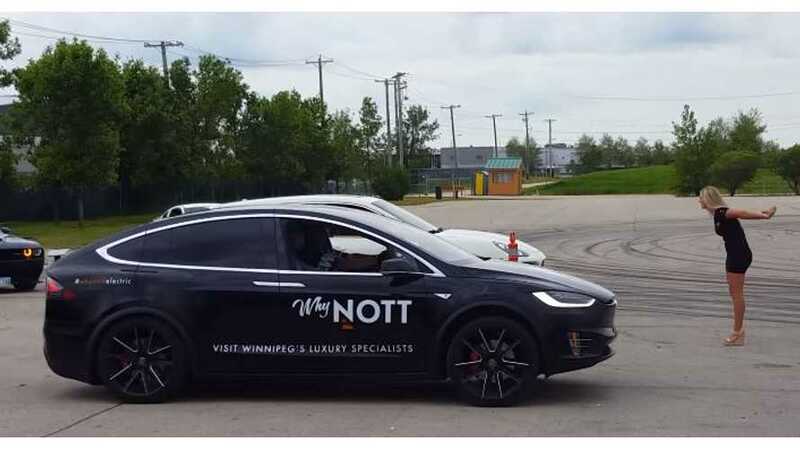 This version of the Model X weighs some 5,531 pounds, yet it zips from 0 to 60 MPH in 2.9 seconds, which is more than quick enough to put the Z06 behind it in a flash. 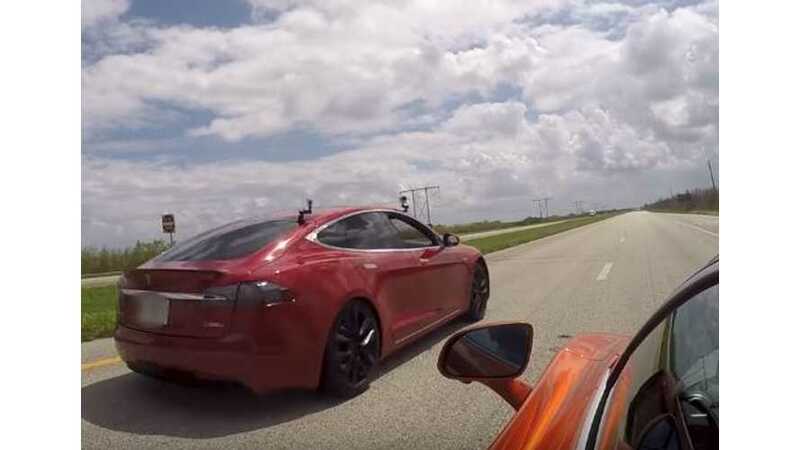 Watch the latest from Ferrari and Tesla battle it out down the drag strip during the StreetCarDrags event with the 488 GTB and P100D just a few feet apart for a photo finish at the end. 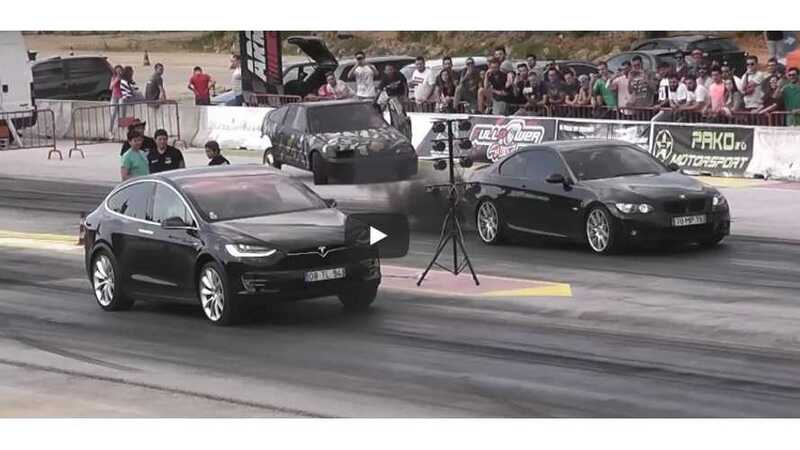 An exciting video comparison of our Tesla Model S P100D along with our P90D ludicrous vs P85D Ludicrous as well Racing them all down the quarter 1/4 mile dragstrip alongside each other at ZMAX and Atlanta dragway.